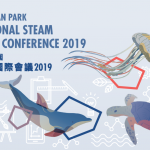 Ocean Park Hong Kong is proud to present “The First Ocean Park International STEAM Education Conference 2019” for teachers and education professionals. 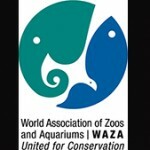 The Conference will be scheduled on June 21 – 22, 2019. It will be Asia’s first international conference focused on STEAM education knowledge-sharing in a live edutainment setting. Students and teachers from all around the world are invited to share their amazing STEAM education ideas/ experience through the Conference! Please share this amazing opportunities to your school partners. 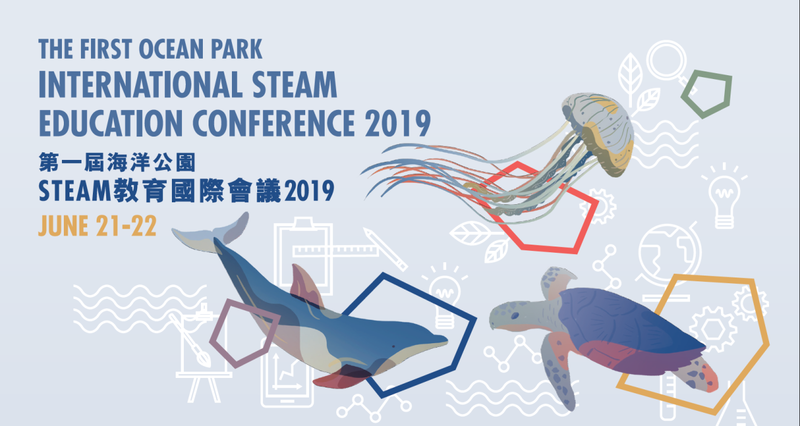 The First Ocean Park International STEAM Education Conference 2019 is now calling for abstract submission and joining competition. 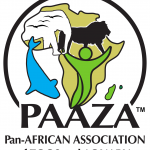 Travelling Sponsorship is available for application! The First Ocean Park International STEAM Education Conferenc..